Crackers that have cheese baked into them are inherently more superior. 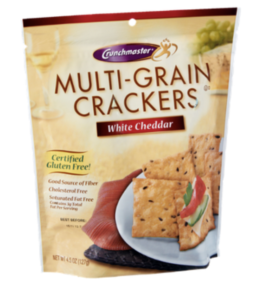 Crackers with a cheese-like powder/coating on top are inherently more inferior. This truth guided my rankings. And so, here’s my (not-so) official, definitive and authoritative ranking of gluten-free cheese crackers. Holey moley, these are terrible. It’s like licking a “mac & cheese” crayon. It has a powdery, fake tasting coating. BLEH. Gouda tastes worse than cheddar. Avoid. Sad, because I love Snyder’s GF pretzels! 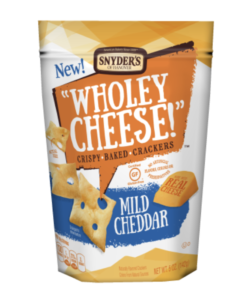 I’m not hating on these entirely…but it was unfair of me to include these in the definitive ranking of cheese crackers because well, they aren’t crackers. They are popped rice crisps, aka mini rice cakes. 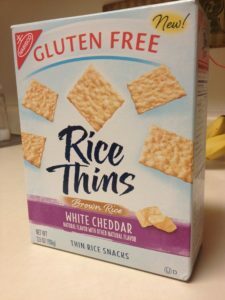 If you’re in the mood for rice cakes then I’d suggest going with the straight up Quaker Rice Cake, White Cheddar Flavor. These are fine and artificial-tasting. When I saw the similar branding to my longtime pal Wheat Thins, I got SO EXCITED. Sadly, these are not so similar. I do appreciate their crunch and substance but the key flaw is that they have a white cheddar coating on top vs. baked in. They’re powdery, and are a little odd paired with meats/cheeses. But they pack a nice crunch! 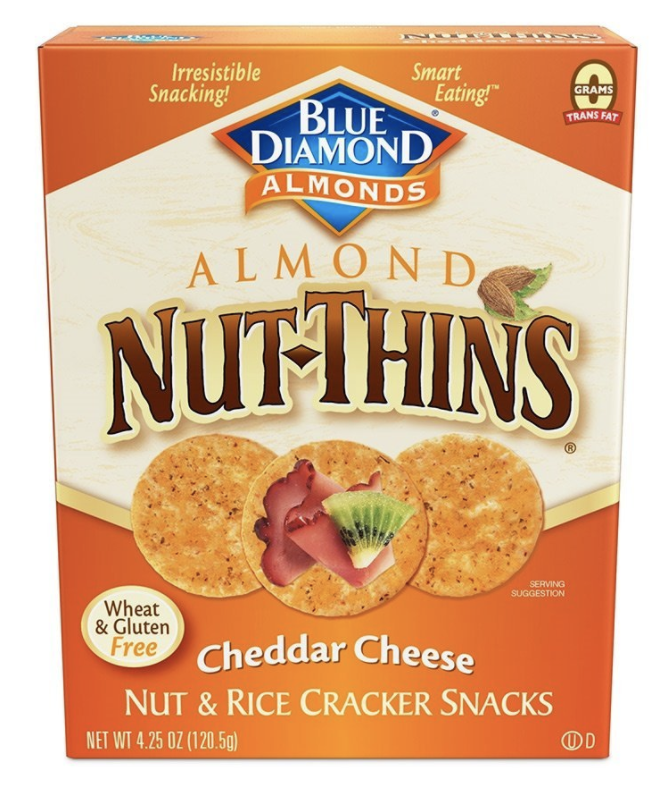 Almond Thins are consistent, and I appreciate that. You don’t love them, there’s always something better in the world but you know you can always find them in a grocery store and they will always be acceptable for a party where meats and cheeses are involved. Again, these have a cheese coating on top vs. baked in. They are not a winner in my book but also not a loser. 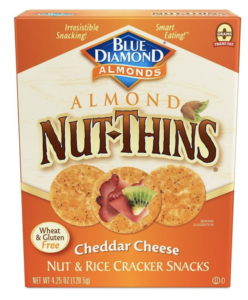 I feel more positively about Crunchmasters than Almond Nut Thins. I think they go better with meats and cheeses. I like these, but again, the powder! Such a travesty. Hence, lower ranking. Side note … have you tried the Pumpkin Harvest ones?? 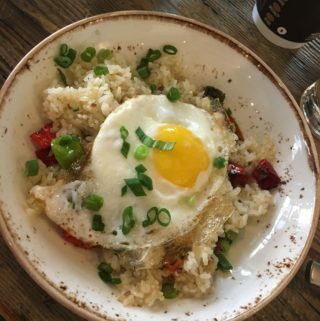 THOSE are delish. Well HELLLOOO to our first cheese baked cracker. Actually, this is entirely cheese! Literally 100% pure cheese. Therefore a nice protein snack (about 10-13 grams depending on which variety you choose. They are cheesy, crispy, airy and full of calcium! 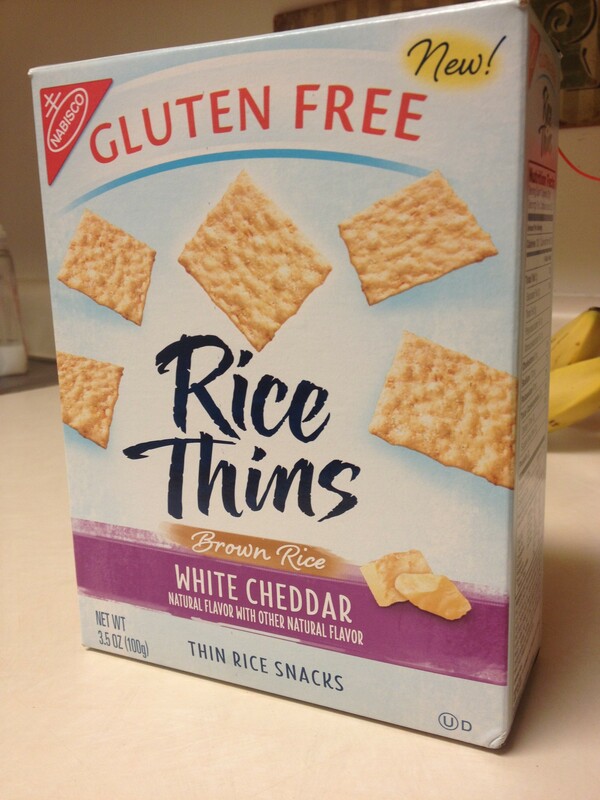 But…are they truly crackers? I don’t think they are. But hey, they still are good so try ’em out. 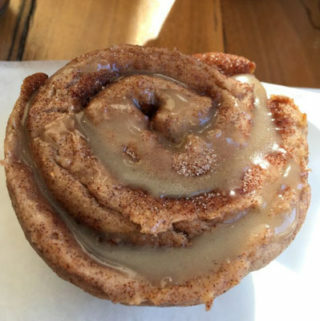 I’m eating these right now as I type this post. (Research, right?) This is where we turn the corner in the rankings. They have cheese baked right in! They are delightfully crispy, salty, cheddary. 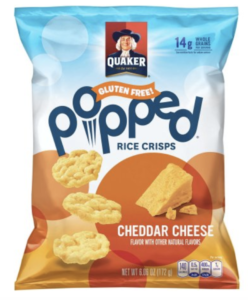 They are made with good-for-you things …oats, brown rice, millet, quinoa, amaranth – vs. just potato starch like the Wholey Cheese crackers. And you can eat 30 of these for 140 calories, but don’t expect these to fill you up (not that Cheez-Its do that…) Overall: this is a solid discovery in the quest for the Cheez-It. It was a tough choice deciding between #1 and #2. 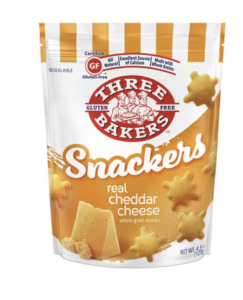 Three Bakers Snackers didn’t get the final rose, but still has my heart (Bachelor joke, get it? 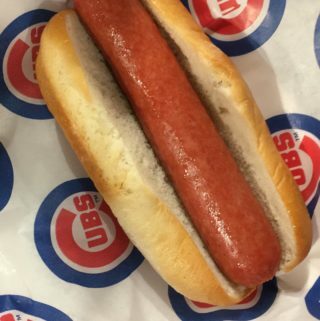 #dontjudge). They have cheese baked right in. 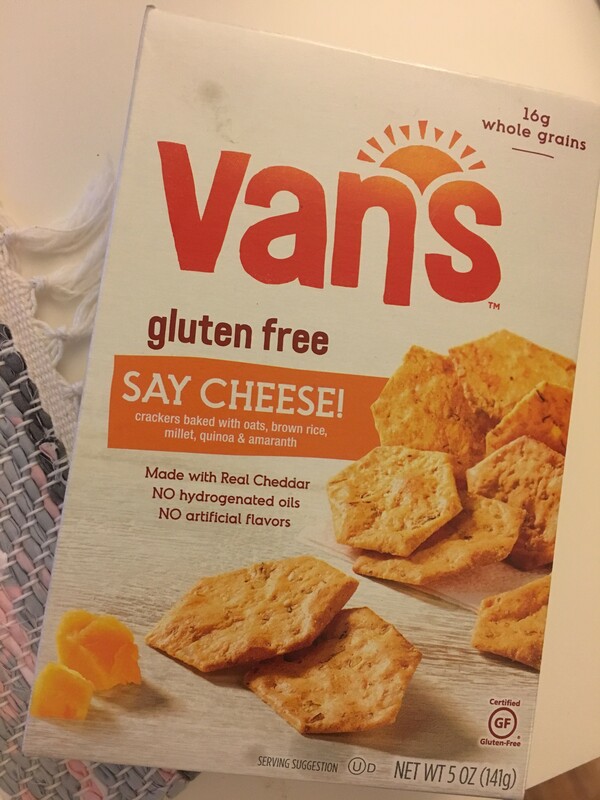 These are airy and crispy, a little less crunchy than Van’s. The most amazing thing, though, is the protein power in these puppies. 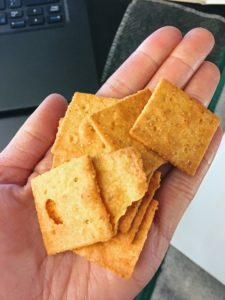 You can have about 23 of these crackers for 100 calories and 9 grams of protein! WHOA! That’s a snacker for you right there! 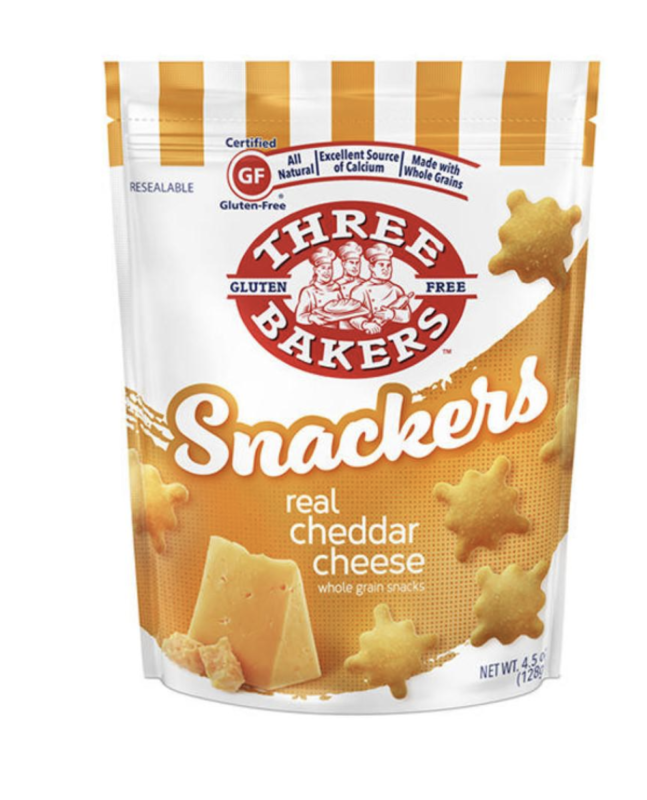 Here you have it, my top GF cheese crackers pick. I LOVE THESE SO MUCH. 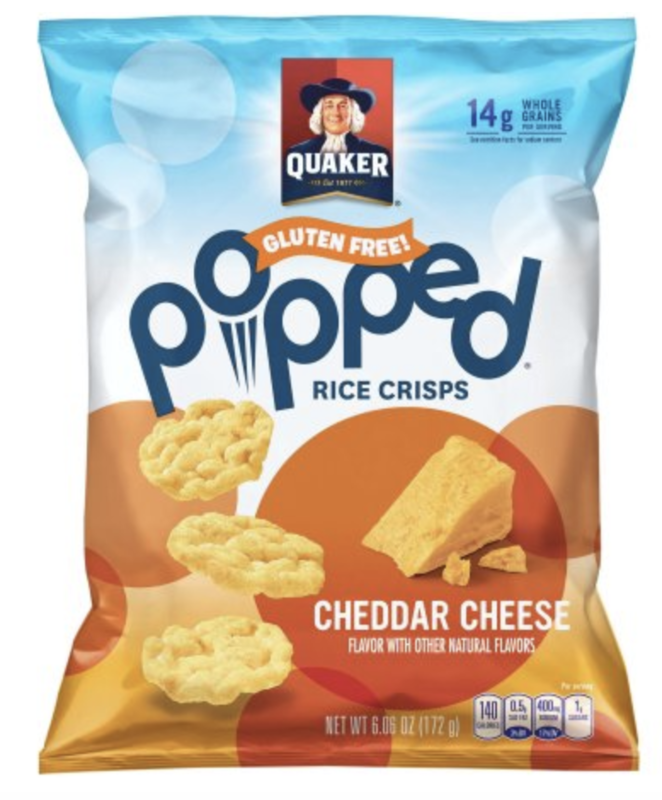 These are cheesy and crispy and flaky and delicious. Taste-wise, this is the closest I’ve come to the Cheez-It. 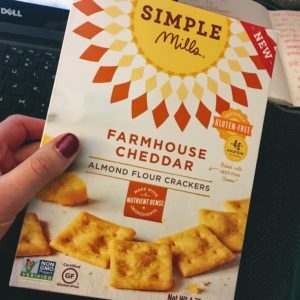 But way better– they are paleo-friendly (made from almond flour, sunflower seeds and flax) and have no artificial flavors or fillers. They might not have 9g of protein like Snackers, but they still have 4g which is comparable to some granola bars out there. I legit love these and they have my heart always. Plus, they are a more affordable price point than our runner up. (AND they are based in Chicago, how cool?!) Overall #WINNING! So there you have it! If you made it all the way through, bless you and congratulations, you deserve some cheese crackers. Full disclosure, I have not yet sampled: Milton’s. Moon Cheese. 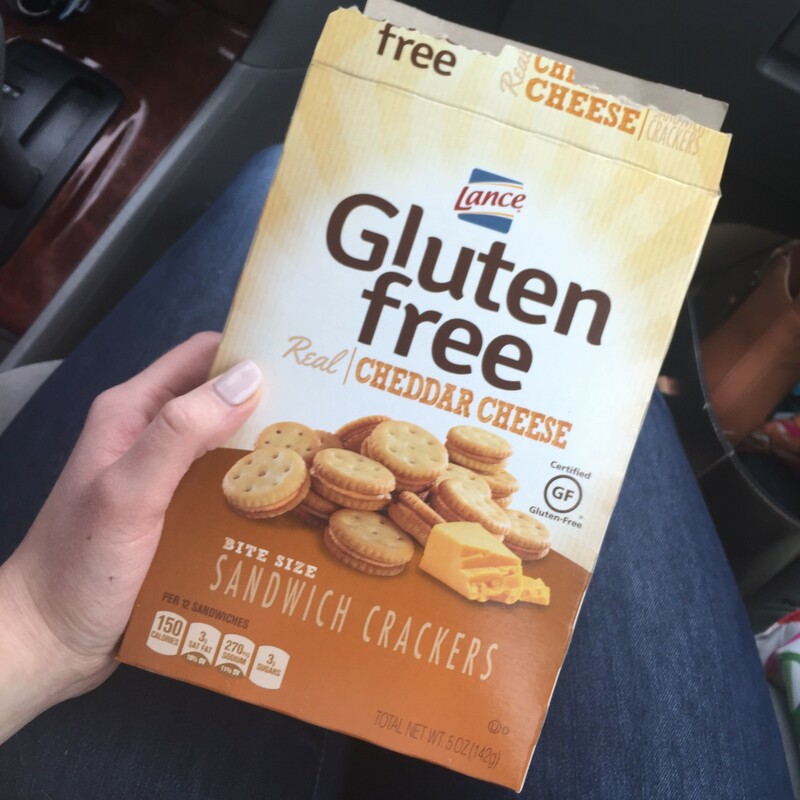 Lance’s Cheddar Cheese Crackers. Who else am I missing?? Give me a shout.